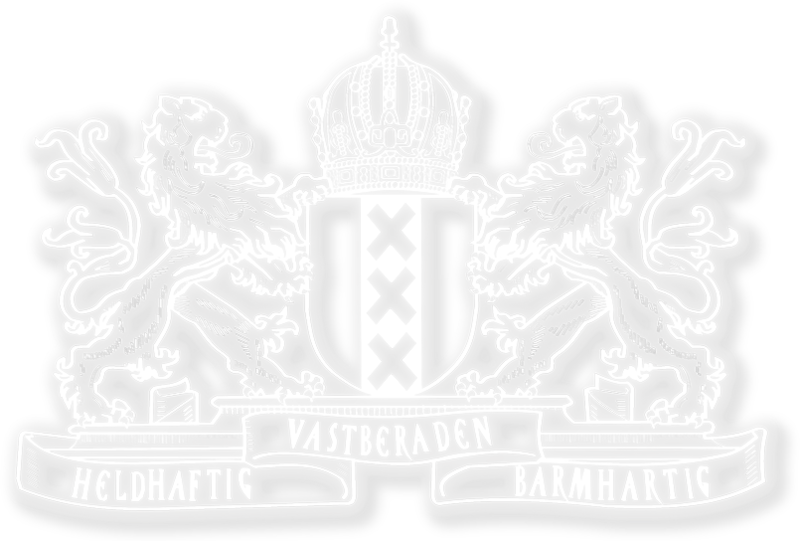 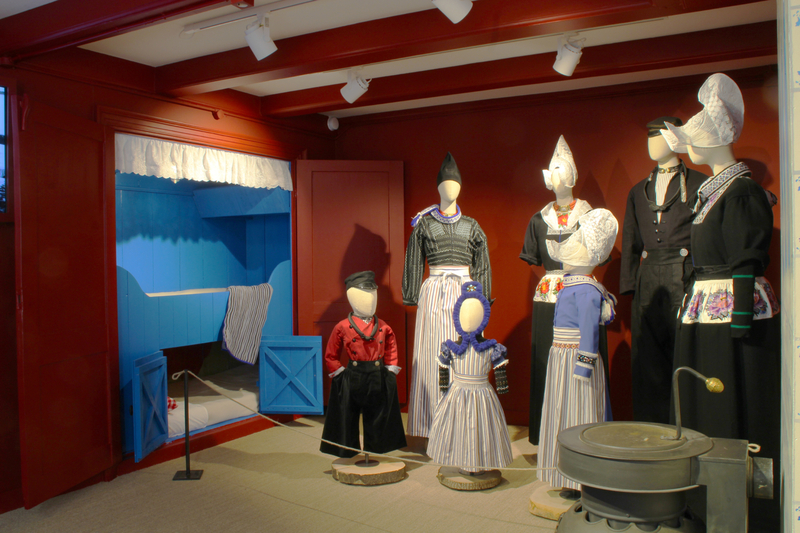 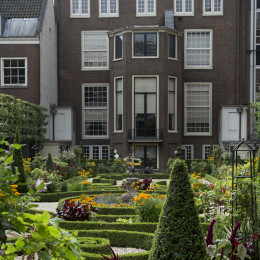 All the Amsterdam Canal District Museums are located in historical houses from past centuries. 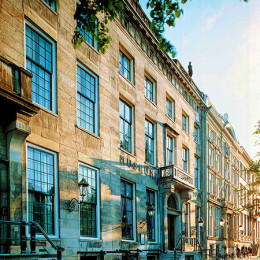 These magnificent private residences still evoke the splendor of the Golden Age. 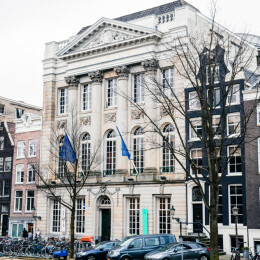 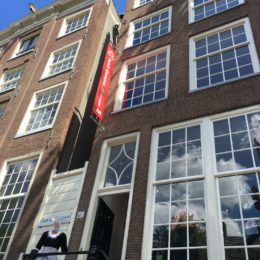 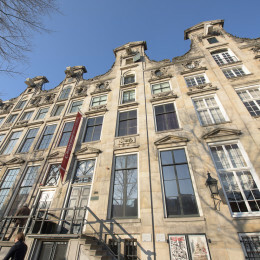 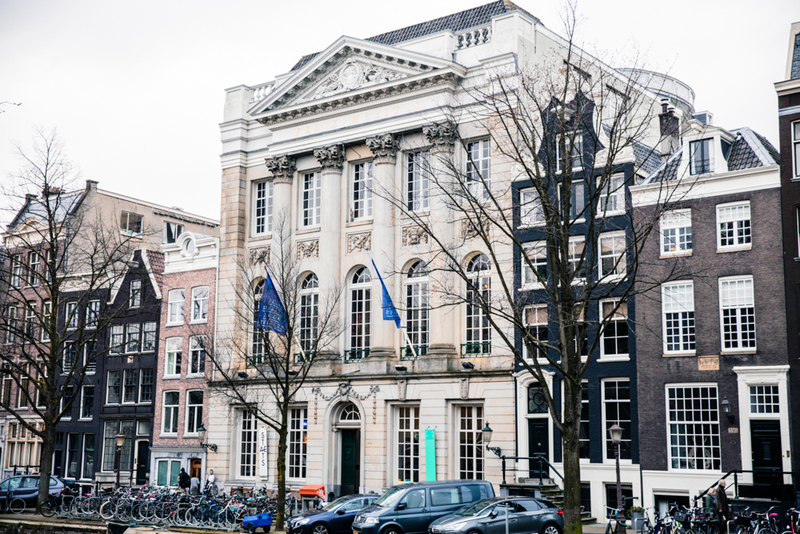 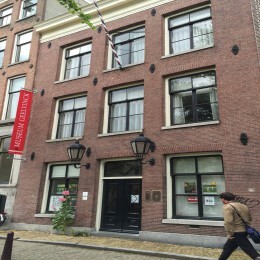 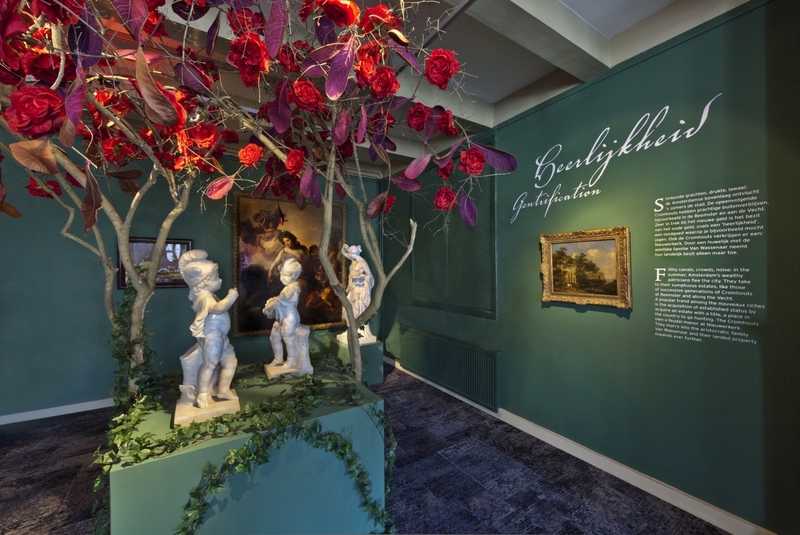 Three of these museums exhibit live in Amsterdam from the 17th century to the present day showing furniture, paintings, gardens and special collections. 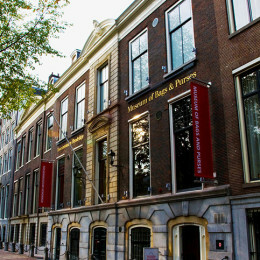 One museum shows the world’s largest collection of bags and purses.